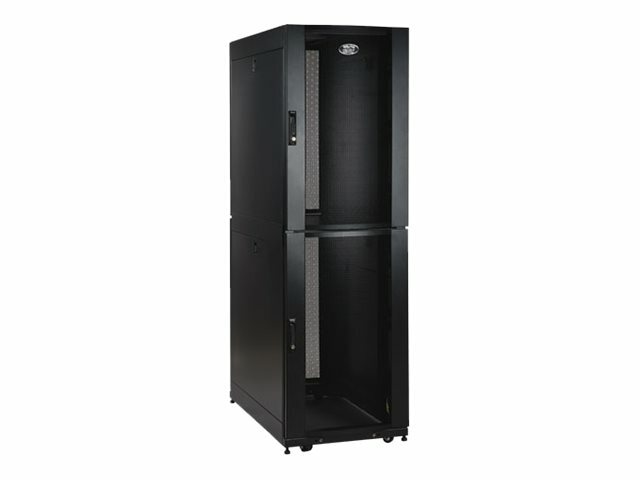 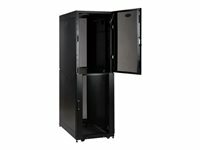 The SRCOLOKIT42U turns a standard 42U single-compartment rack into a dual-compartment colocation rack, allowing two different users to occupy 20U of space each. 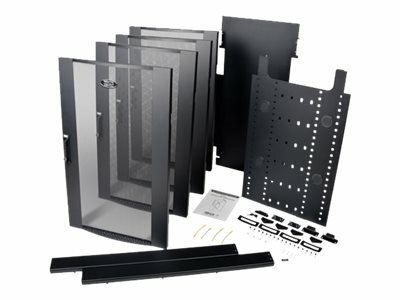 An included divider panel separates the two compartments, and the rack’s 42U front and rear doors are replaced by independently lockable 21U doors, each with its own unique, user-settable combination code. This colocation kit includes all necessary mounting hardware.